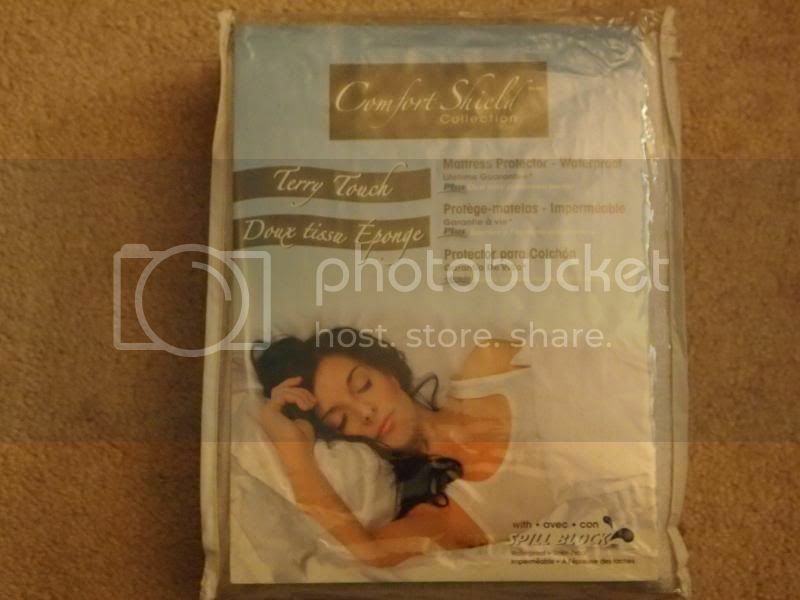 I received a nice comfort shield Terry waterproof mattress protector, twin and color white for a review from one of an awesome company representatives. It was a privilege to work on such a nice and important product on ways of taking care of our mattress. Our 4 years old son was sleeping on his own twin bed now, however I still have the fear that one day he might accidentally have a bedwetting, which I do find it very normal. First time mother, I never really think about this at all, until one night. 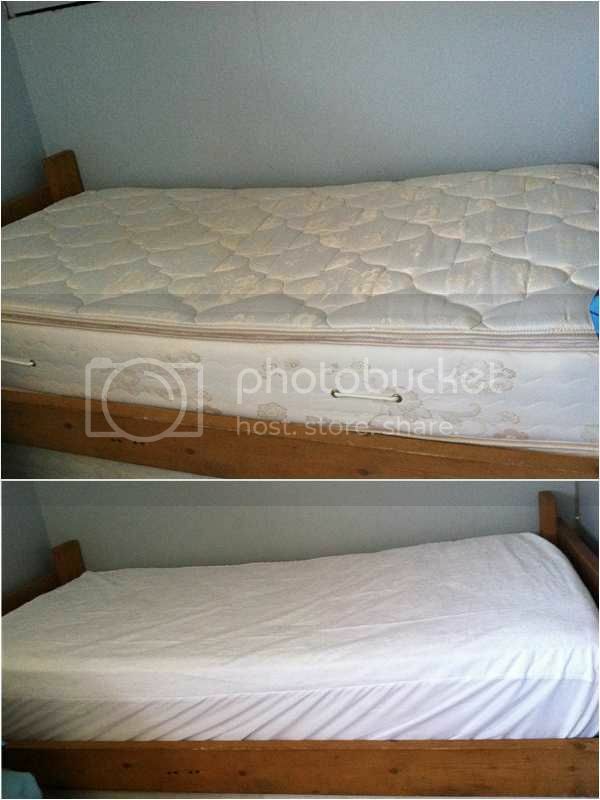 It was terrible, the new bed was soaked and the smell is like forever. I never thought there will be no solution about this incident. I'm glad that the waterproof mattress protector is a great help for us to keep his mattress safe from those accident nights as well as to keep it longer to use. Expandable knit surface accommodates mattress depth up to 22"
When I for the use the Comfort Shield Waterproof Mattress protector for the first time, I was happy and as a new customer I'll definitely going to recommend this protector to my family and friends who wants their mattress being protected. It is working what it needs to be done, very soft and comfortable too. I never thought that when I laid on my son's bed to give it a shot to ensure my son would still feel the mattress he comfortably have, it feels like it. And this time, I'm sure that his mattress will get protected with the waterproof protector too. Before I forget, in order to fit the sheet or protector you need to wash it first before it perfectly fits on the bed. You may always find more information about the product or simply purchase it on Amazon for only $39.99. A disclaimer: This is NOT a sponsored post. I received Comfort Shield Terry Waterproof Mattress Protector, White products for free in exchange of my honesty review. The outlook I expressed is 100% exclusively mine. A good catch at that, patay ang mga dust mites. hahaha...thats normal i guess for kids that age especially if nasobrahan ng laro. Its us mommy to find ways pano hindi mangamoy yung bed natin..good catch at that. Ako naman diaper pa rin yung anak ko. Thanks for the review. I will need to buy new ones so I will check for this. that is normal for children,and specially i already have the kind of matress.